One of the most popular local blues shows in the Des Moines metro returns to 95 KGGO. 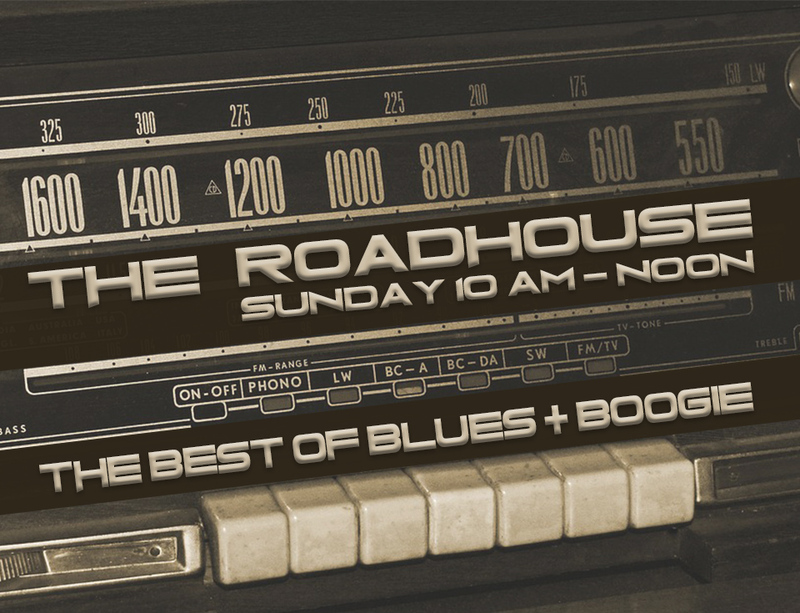 The Roadhouse is hosted by longtime blues and boogie enthusiast…Andre. 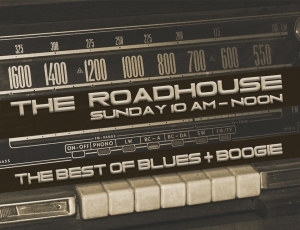 So wake up early Sunday mornings and get your weekend blues fix with Confessing The Blues from 7-10 am / The Roadhouse from 10-noon.